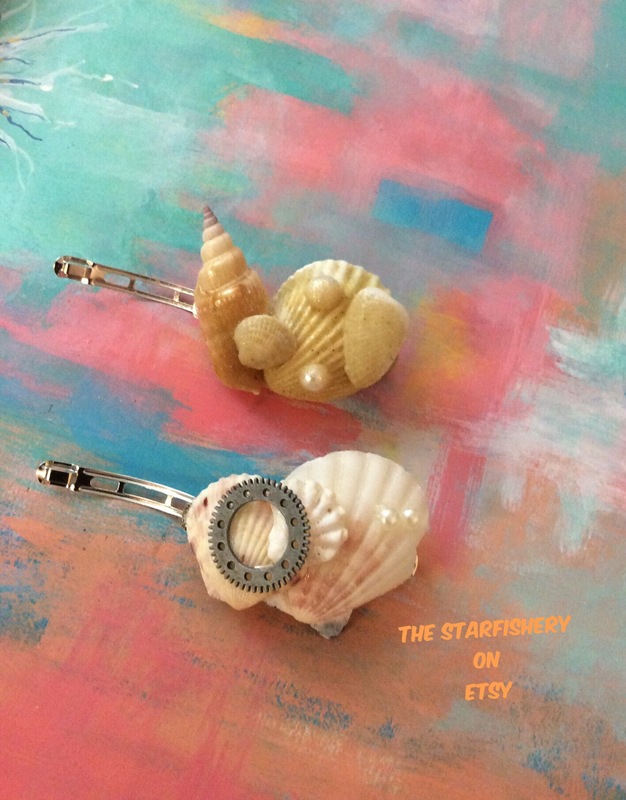 The StarFishery is a pearl in the rough that offers complex and abstract products as well as shell sculpture barrettes. Visit THE STARFISHERY on etsy. CLICK HERE.